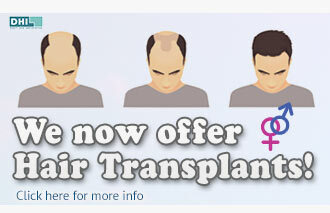 At Cosmetic Surgery Partners we understand that considering any kind of cosmetic surgery is a huge step. Our expert surgeons will help guide and advise you but the best support can often come from somebody who has personally experienced the same thing. 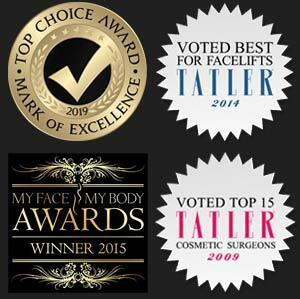 We offer a ‘Buddy System’ where we can put you in touch with a patient who has had the same cosmetic surgery procedure, and is happy to talk you through it. They will tell you honestly about their own experiences, and the kind of things you should expect and also how best you can prepare.